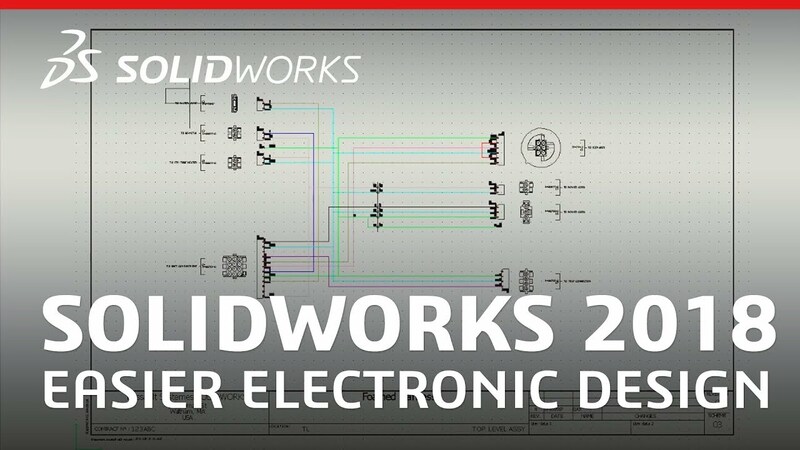 SOLIDWORKS Electrical Schematics Standard is a single-user schematic design tool that helps rapid development of embedded electrical systems for equipment and other products. 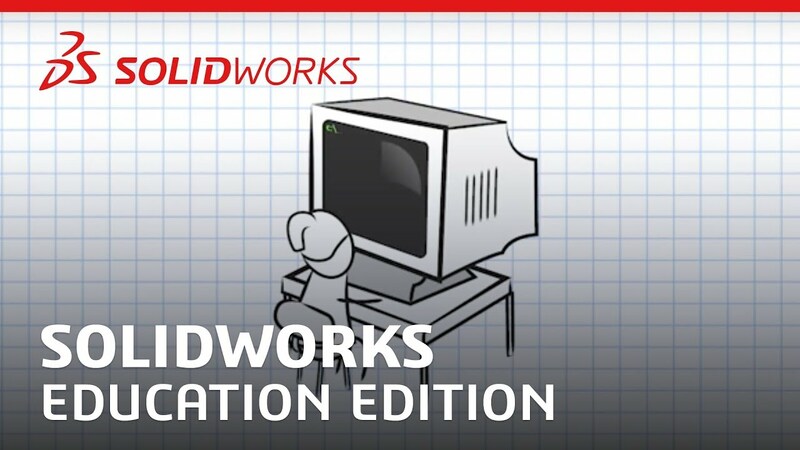 Libraries of symbols and manufacturer part information provide common re-usable materials optimize design re-use. 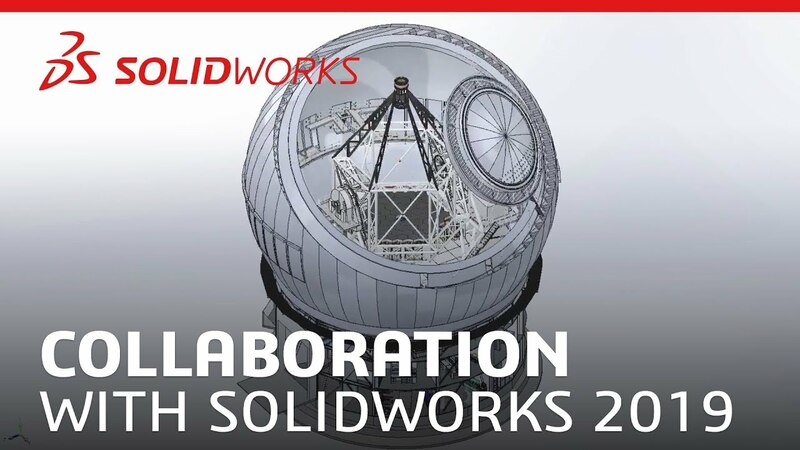 The SOLIDWORKS product line provides clear features and benefits for both electrical and mechanical engineers involved in the design of electrical systems including power, control, safety, data acquisition.